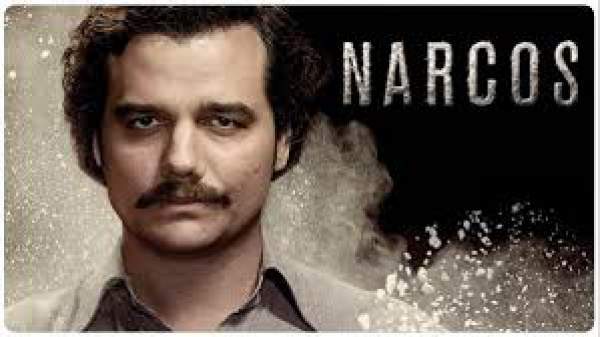 Though nothing is known about the S3 of the series yet, the ending of the second installment pointed towards the possibility that Pacho could fill the void that Pablo Escobar’s death left. He could be the next big, bad man. We might also lose a few other regular characters from the show. For example, Pena. He was assigned a new case by the DEA in the US. So, it is possible that he might not be on the cast roll anymore. Cali Cartel is set to take center stage in the third stage. After Pablo’s death, they have taken control over cocaine trade between Columbia and the US. It is believed that Escobar’s successors would work in close collaboration with CIA and also with Judy Moncada. Cali Cartel could help the Escobars flee the country, thereby taking control of all of Pablo Escobar’s wealth and empire. They plot of the show may also widen, depicting drug trade throughout Latin America. Much of it is speculation. If anything is confirmed or we get to know about any new reveals, we’d get back to you with that. Stay tuned. Previous articleVikings Season 4 Episode 11 (S4E11) Release /Air Date: Latest News & Updates; Lagertha To Be The Queen of Kattegat?